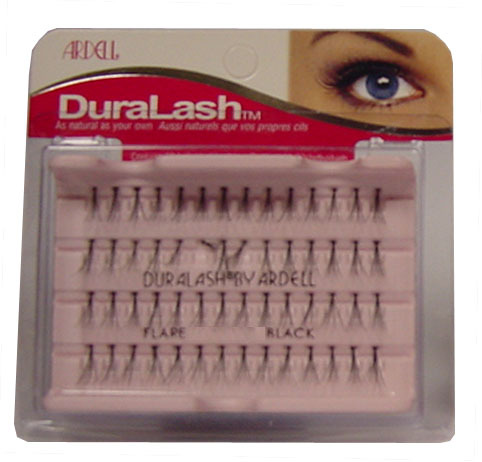 DuraLash individual lashes are the closest thing to natural lashes ever developed. 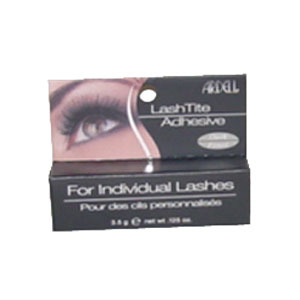 These exclusive knot-free individual lashes are permanently curled, waterproof, easy to apply, and comfortable to wear. 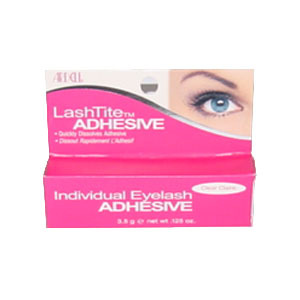 They're so natural you forget they're not your own, and they can be worn for up to 6 weeks at a time. 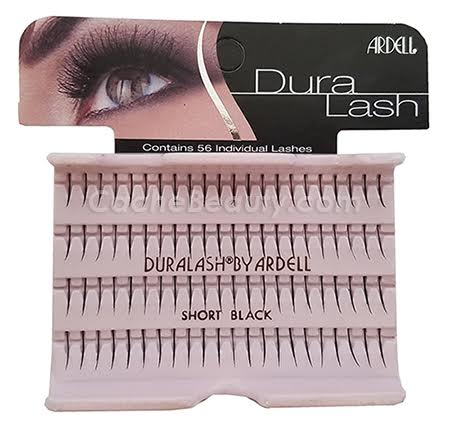 One DuraLash package contains 56 lashes and are available in Regular or Flare styles and come in black or brown and mini, short, medium and long-lengths. * 5% Less than listed when viewed in shopping cart !!! 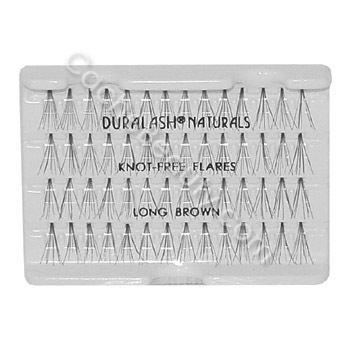 * Wear the closest thing to natural lashes with exclusive, knot-free Duralash Naturals. 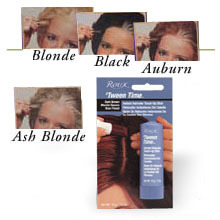 * They are permanent curled, waterproof, weightless, and easy to apply. * They're so comfortable you can wear them up to six weeks at a time. 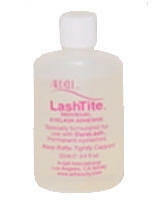 * Each package contains 56 individual lashes perfect for filling in sparse areas of your lashline. 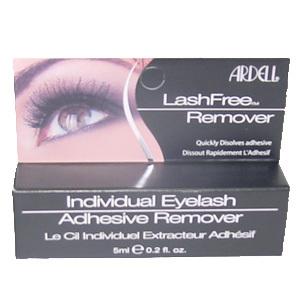 Ardell LashGrip Strip Adhesive * Clear 1/4 oz. 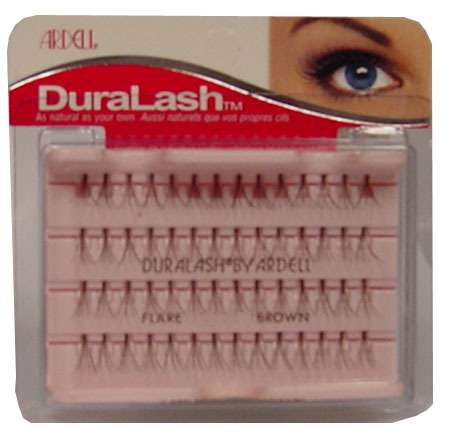 Brow Trim & Shape is an easy and convenient no-mess tool perfect for trimming and shaping eyebrows. 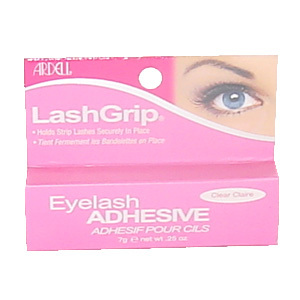 The unique design helps prevent cuts, nicks and irritation of delicate skin. 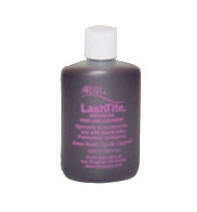 Also perfect for use on face, neck, arms, and bikini area. If you don't shop online then Fax or Mail the No Risk Order Form.